Of the program, Community Engagement Specialist Lachlan Harris said “Cricket Victoria are committed to developing pathways for cricketers from all communities, as well as developing the next generation of talented players whilst improving health for all Victorians”. 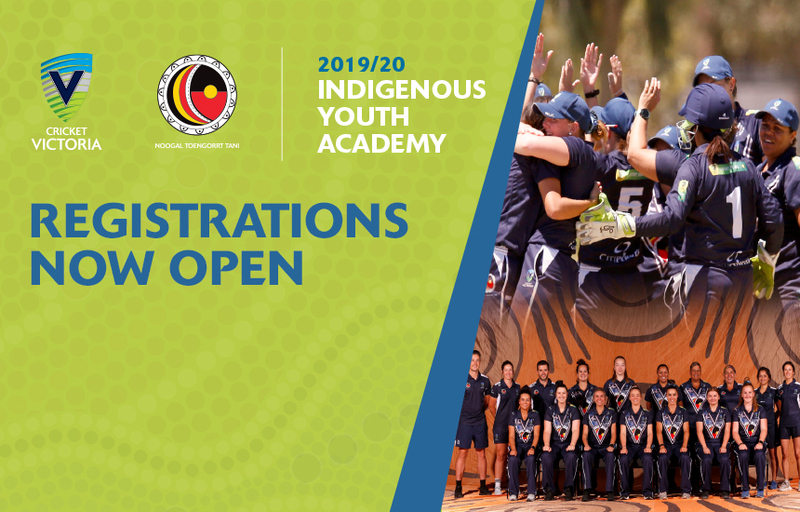 The program is open to boys and girls aged 16 years and under from Aboriginal and Torres Strait Islander backgrounds and will include high-performance sessions, indoor and T20 matches, cultural sessions, health checks along with leadership and team building sessions. The 5 month program will see participants exposed to cricket training and matches and selected to represent either the Melbourne Renegades or Melbourne stars teams, coached by players who have represented their state and even their country.